Halo: Reach is the Biggest Game in Microsoft’s History, Pulls in $200,000,000 on First Day ! Remember when we said that Halo: Reach would be a sure shot blockbuster? As it turned out, we, among a gazillion others, were spot on. 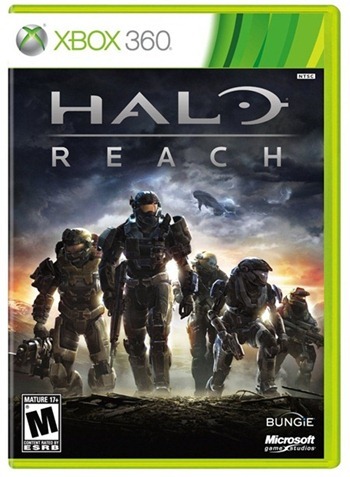 According to Microsoft, Halo: Reach has pulled in a whopping $200,000,000 ($200M) within first 24 hours of releasing.